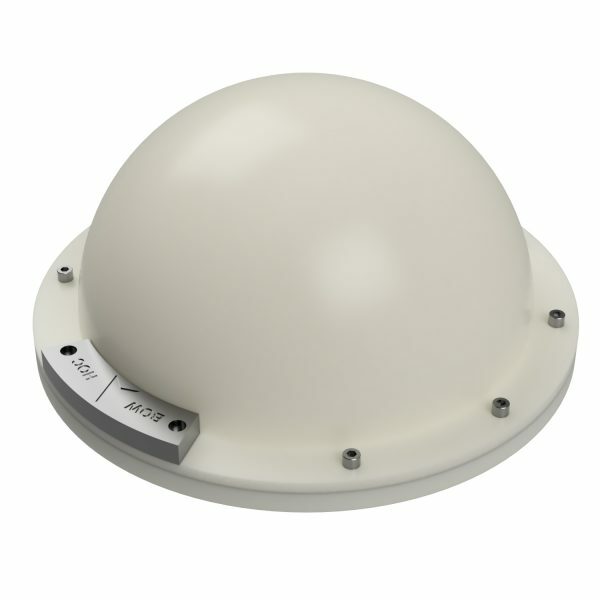 We produce a whole range of unique solutions of a wide price range for underwater navigation. 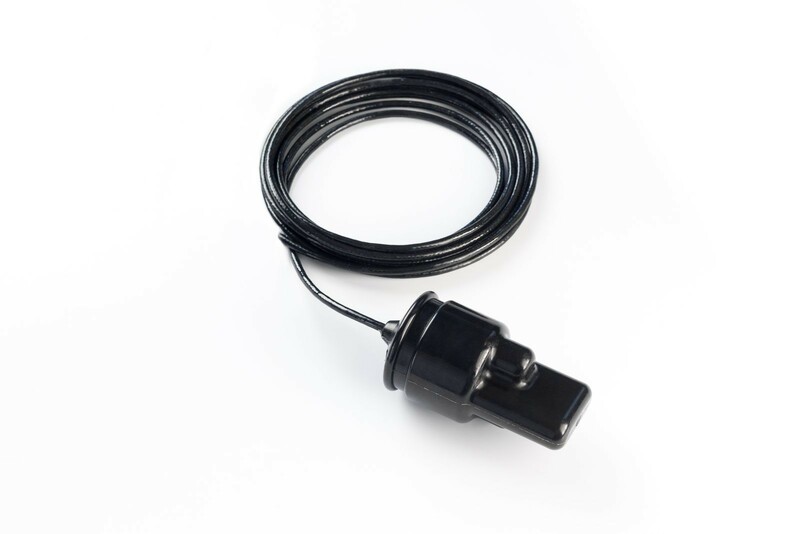 Our flagship product – “Underwater GPS” – the RedWAVE system which provides the determination of geographical coordinates on an underwater object, can be used both for work with AUV/ROV and divers. 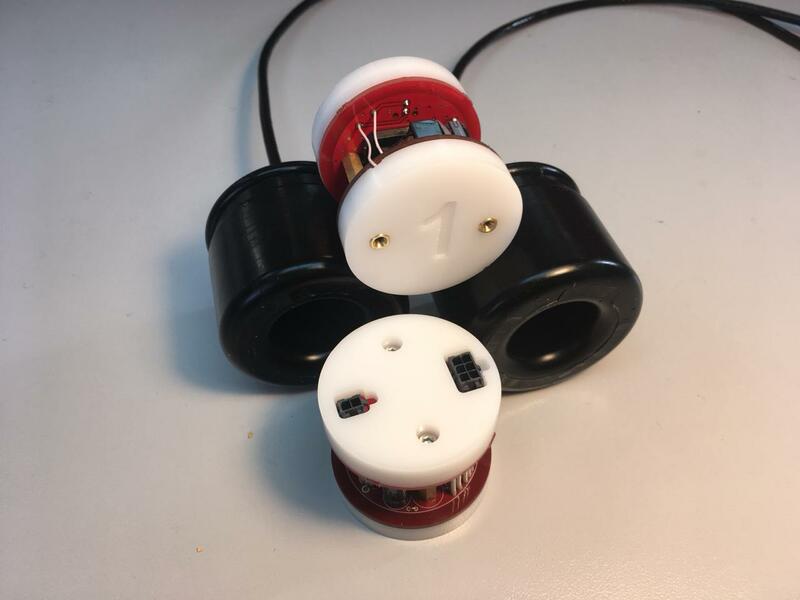 The RedWAVE system ensures unrivaled accuracy and reliability of simultaneous positioning for an unlimited number of underwater objects equipped with RedNODE navigation receivers, installed on AUV/ROV. 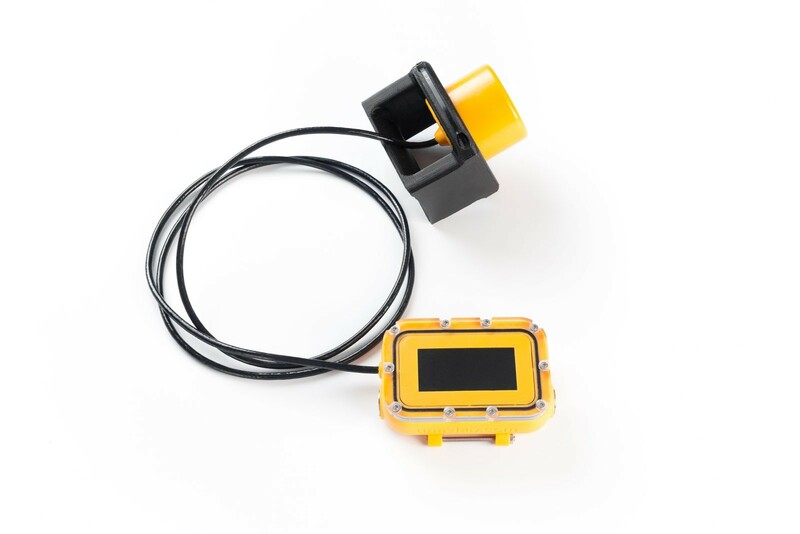 It also has a diver version of navigation receiver RedNAV with a human interface. The RedWAVE system is the first and at the moment the only one of its kind. 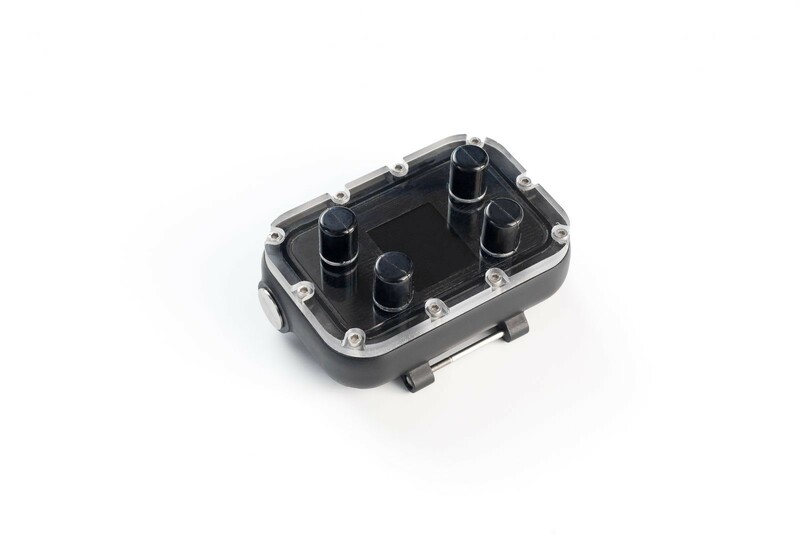 For tasks where the location of a subsea facility is required (AUV /ROV / diver, etc.) from a surface station (support vessel, pier, etc. ), we are ready to provide users with the system where the underwater object is marked by an autonomous beacon-responder. 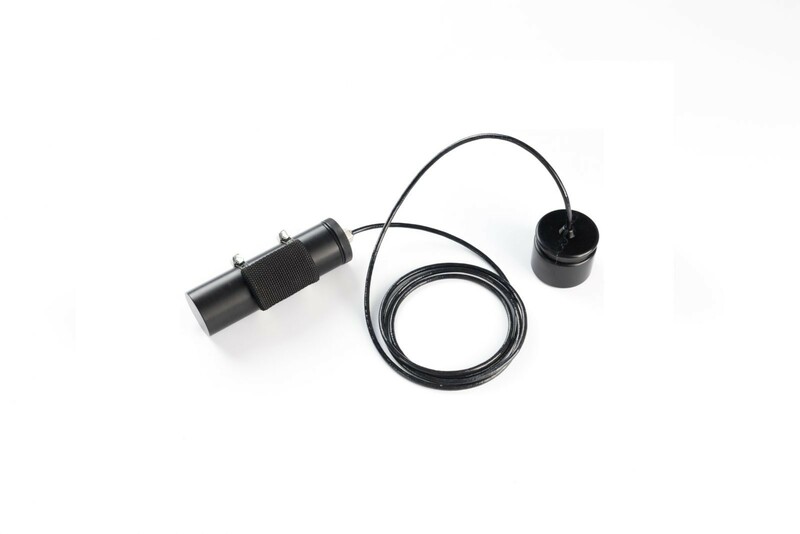 In this case, we propose a USBL system Zima which consists of a Zima-B submersible direction-finding antenna supporting up to 23 Zima-R beacons for tasks that require special deployment speed requirements. A unique feature of the Zima system is so-called simultaneous positioning. The beacon-responder measures the distance to the base station, which transmits the azimuth angle to itself. In tasks where the main requirement is reliability and accuracy, we offer users a long-base (LBL) LUNA system. This system consists of three (and more) buoys, with which support a geographic location is determined up to 23 beacon-responders. In both described systems, it is possible to use beacons not only in the autonomous mode but also to interface them with the carrier vessel. In this case, the remote control task is easily solved and the beacons become command receivers that can receive up to 32 code commands in the navigation process without violating it. 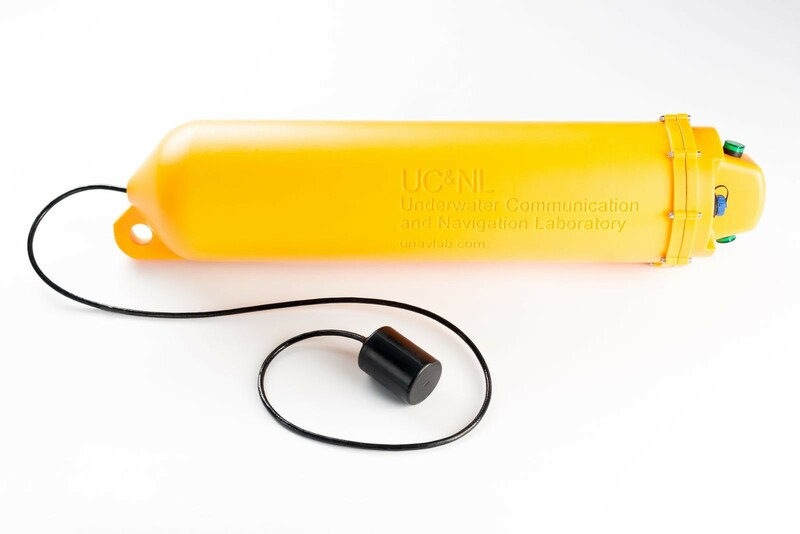 The LUNA system is a simplified version of a unique complex of “Internet of underwater things”, which task is to provide access to a network of underwater sensors and actuators with their simultaneous positioning to various groups of researchers via the Internet. 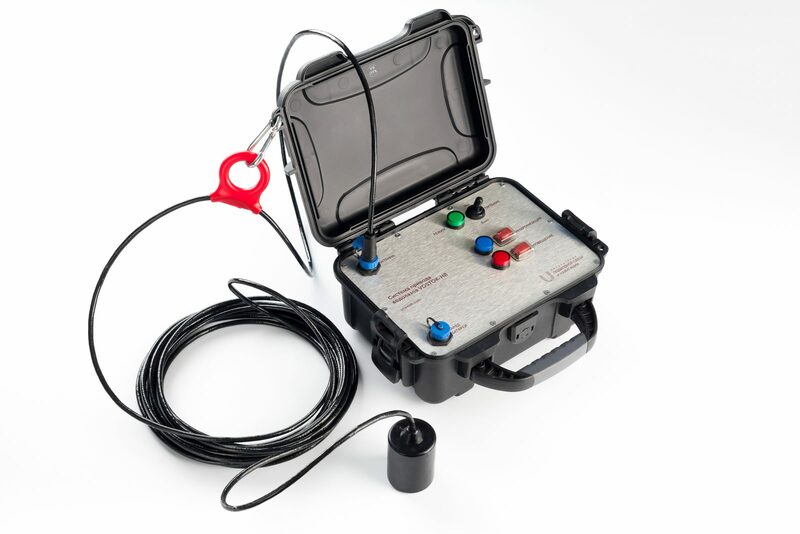 In 2017, we developed and launched a unique system of so-called Acoustic Compass for divers. 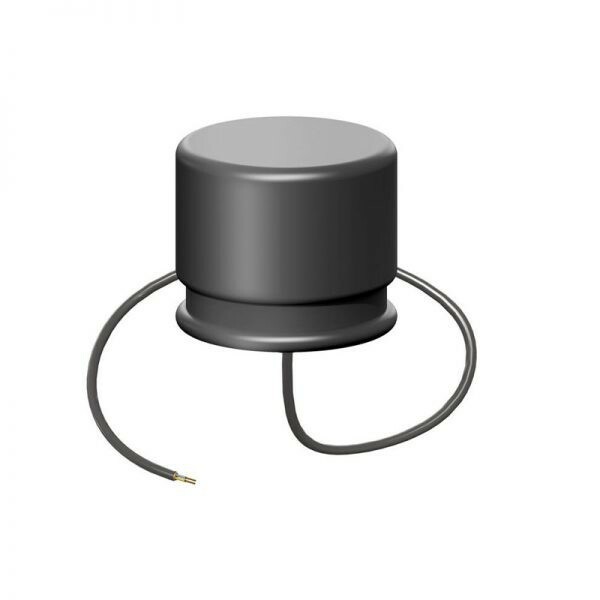 Vostok system consists of a homing beacon Vostok-Base and a diving wrist-mount device Vostok-ACS that determines the direction to the homing beacon and the distance to it. 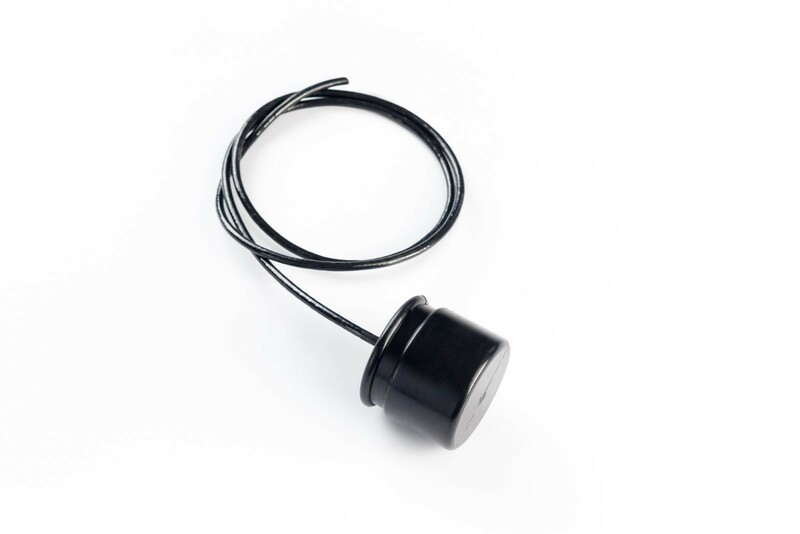 In addition, it is possible to transmit an alert to all divers who have Vostok-ACS acoustic compasses. The maximum range of acoustic communication is 5 km, and the distance to which the distance to the beacon is measured is 2 km.